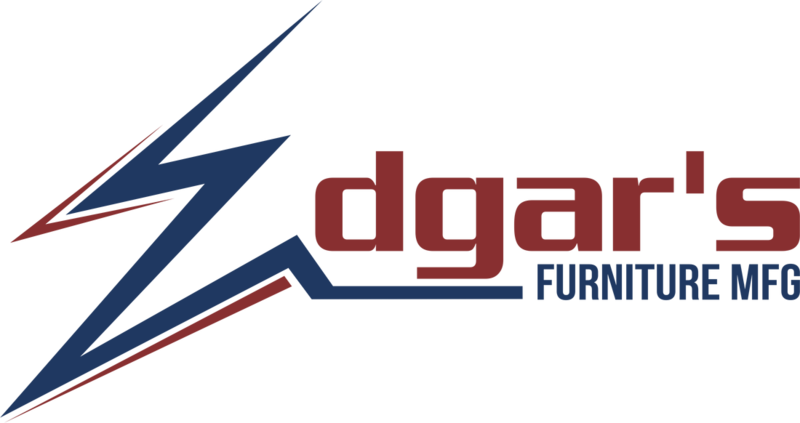 Edgar's Furniture Manufacturing has been established since 2006 with 14 years of experience in the furniture industry. We operate a very professional, clean & organized work environment with close to 20,000 square feet, half of it dedicated to inventory. We are always innovating to bring newer styles to our customers and maintain consistency on the high quality of our production. We are currently providing service to more than four hundred satisfied customers in the state of Florida. TOUR OUR NEW MANUFACTURING FACILITY!